Boulanger's talent was evident at the age of two, when Gabriel Fauré discovered she had perfect pitch. Her parents encouraged her musical education. 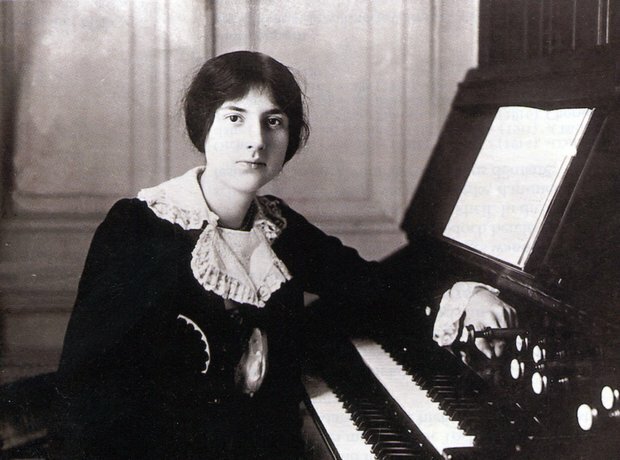 At the age of 19 she won the Prix de Rome composition prize for her 'Faust et Hélène', becoming the first woman composer to win the prize. She died tragically young. The asteroid 1181 Lilith was named in her honour.